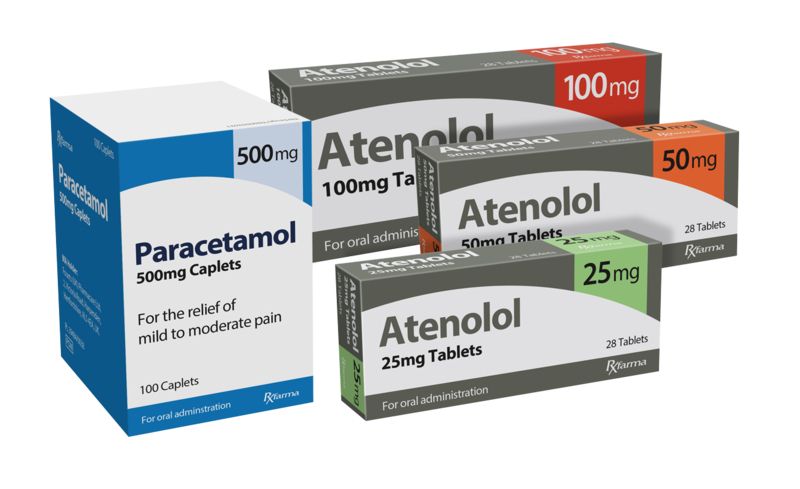 A comprehensive range of generic products, offering competitive pricing and great stock availability. Sigma’s range of generic medicines is one of the most comprehensive and competitively priced in the market. With over 1500 lines available to order and strong relationships with leading manufacturers, customers are able to rely on Sigma as their main supplier for all their generics. SigConnect offers the ability to order with ease and convenience throughout the day, to see bespoke up-to date pricing and stock availability through a traffic light system, giving piece of mind at time of ordering. This means our customers can focus on the most important aspect of pharmacy … caring for their patients. Sigma’s new independent pharmacy members scheme, Advantage82, does its part in helping you deal with the recent pharmacy cuts by maximising their generic purchasing through ultra-low pricing, driving other revenue streams through preferential discounts on their OTC or Surgicals purchasing, as well as being given preferential access to shortage stock and quota’d lines within Sigma’s stock range that are otherwise restricted. Don’t miss out on this new customer focused offering, speak to one of our Sigma representatives or email us on advantage82@sigmaplc.com today. Customers are also able to extend their payment terms with us, via our American Express payment platform, with up to 114 days from statement to ease cash flow (subject to qualifying terms).